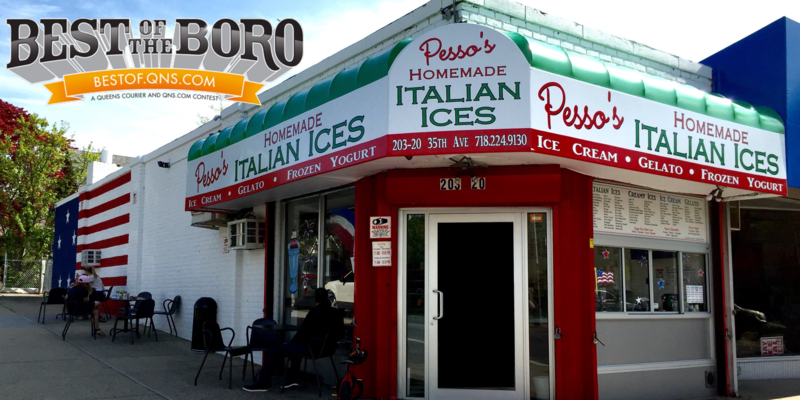 June 2, 2017 June 2, 2017 Pesso's IcesLeave a Comment on Have you tried our classic Eggcream? It’s a sweet creamy drink from the good old days of real Ice Cream Parlors. No eggs included. Have you tried our classic Eggcream? It’s a sweet creamy drink from the good old days of real Ice Cream Parlors. No eggs included.